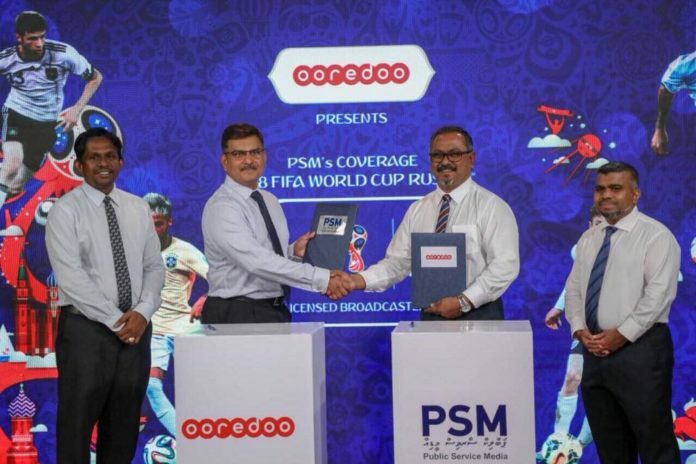 Public Service Media (PSM), the official broadcaster in the Maldives for the FIFA World Cup 2018 has signed with Ooredoo Maldives as the Presenting Partner for the World Cup coverage. The agreement was signed between both parties at a special ceremony held at TVM on 15th April. 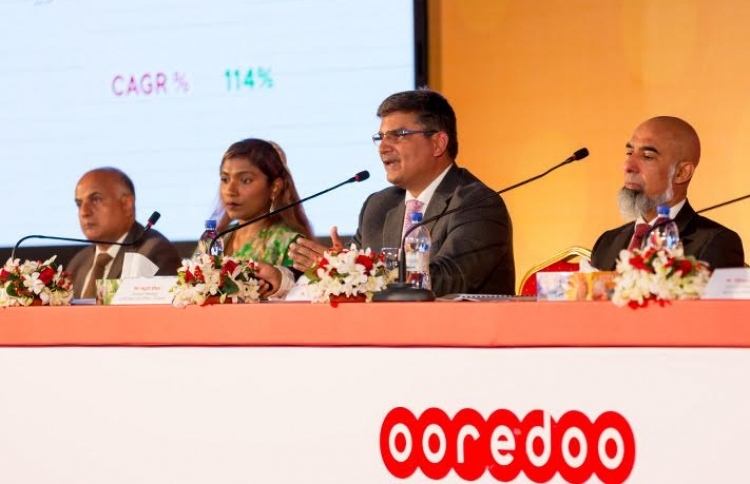 CEO of Ooredoo Maldives, Mr Najib Khan signed the agreement on behalf of the telecommunications company and Managing Director Ibrahim Khaleel signed the agreement on behalf of PSM. 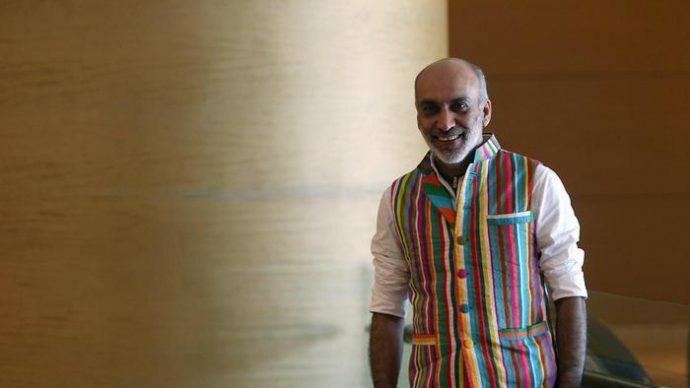 After signing the agreement, Najib Khan expressed that football is a sport that is very closely linked to all Maldivians and therefore, Ooredoo Maldives is immensely proud to be involved in broadcasting something that is close to every Maldivian’s heart. “You can see the love Maldivians have for football in every corner of Maldives. We are grateful to be a part of something that unites everyone and brings joy to all of us”, Najib further stated. Khaleel stated that PSM, together with Ooredoo Maldives will broadcast the World Cup coverage in high quality to as many people as possible. 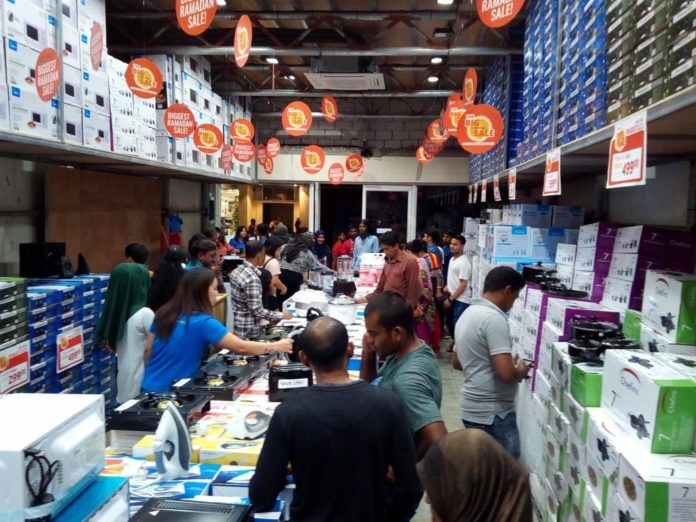 PSM has been holding many events to get ready for the World Cup. The 2018 FIFA World Cup will be the 21st FIFA World Cup. It is scheduled to take place in Russia from 14 June to 15 July 2018.